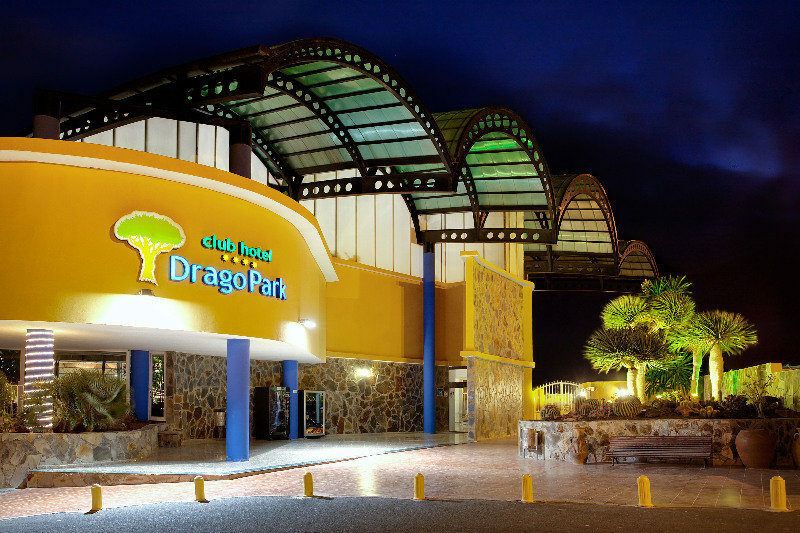 The 4-star Club Hotel Drago Park is a modern and impressive, all inclusive hotel, perfect for the whole team family. You can take everyone, and lose everyone - how perfect is that? So much to do, you may need a holiday! 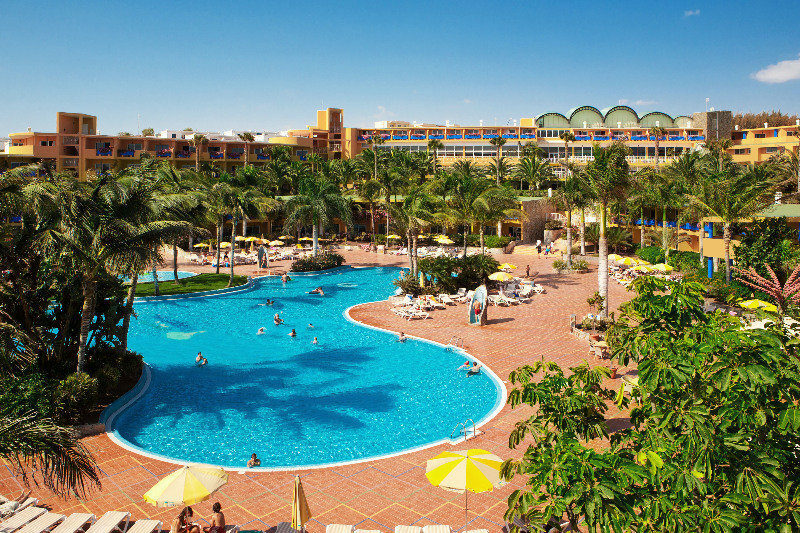 Or just sneak away and find the sun bed with your name on it. Don't forget your sunscreen and a long cool drink. 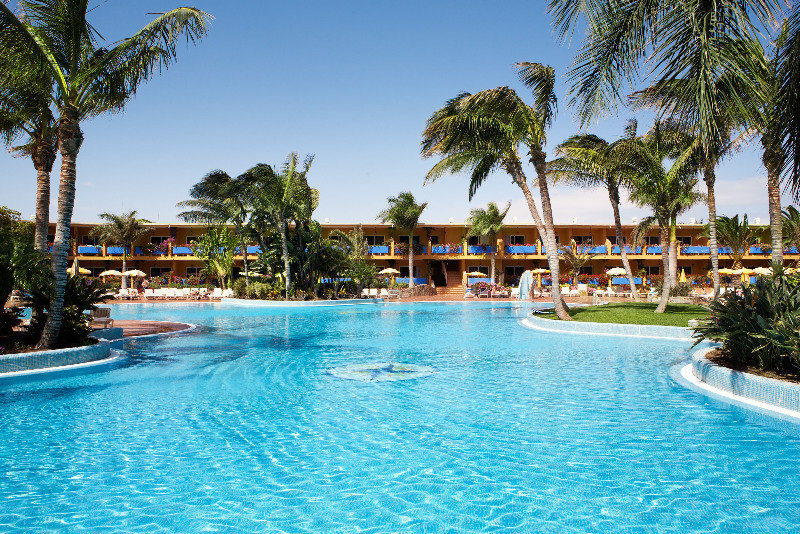 Club Hotel Drago Park on Fuerteventura is heavenly place to escape to. Modern buildings built on 2 and 4 floors. 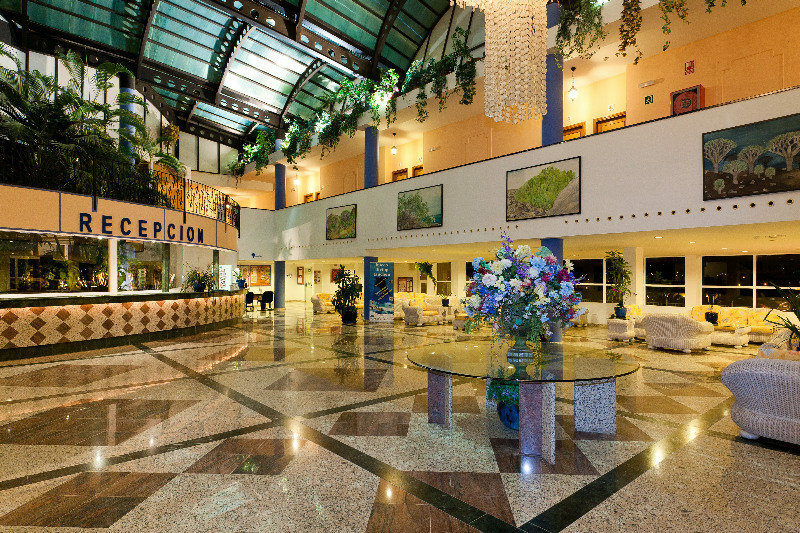 In the main building you will find the spacious reception, lounge bar, nightclub, buffet restaurant. 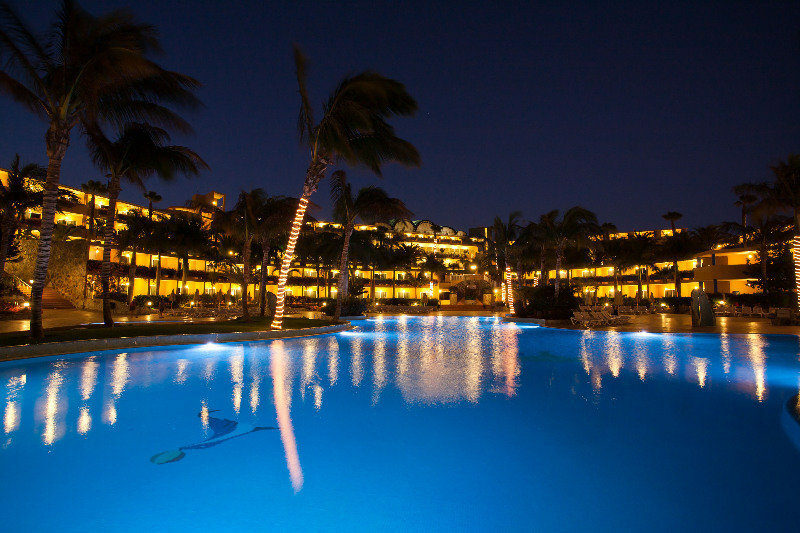 The hotel offers sweet water and heated swimming pool for adults and another one for kids. Restaurant-bar, solarium with hammocks and parasols. Gym an squash. For kids, there is a kids park and a miniclub. 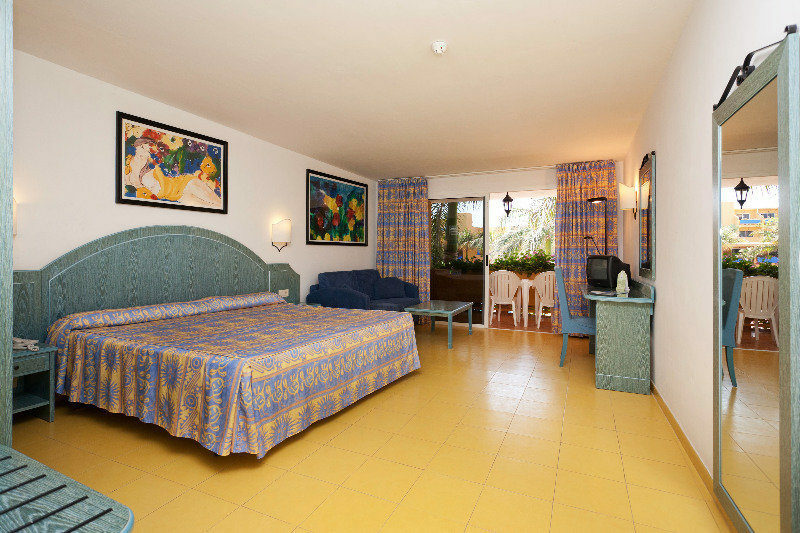 All guest rooms have fabulous views over the pool and comfy furnishings, music on tap, air-con, a very nice end suite and furnished balcony or terrace for al fresco living. 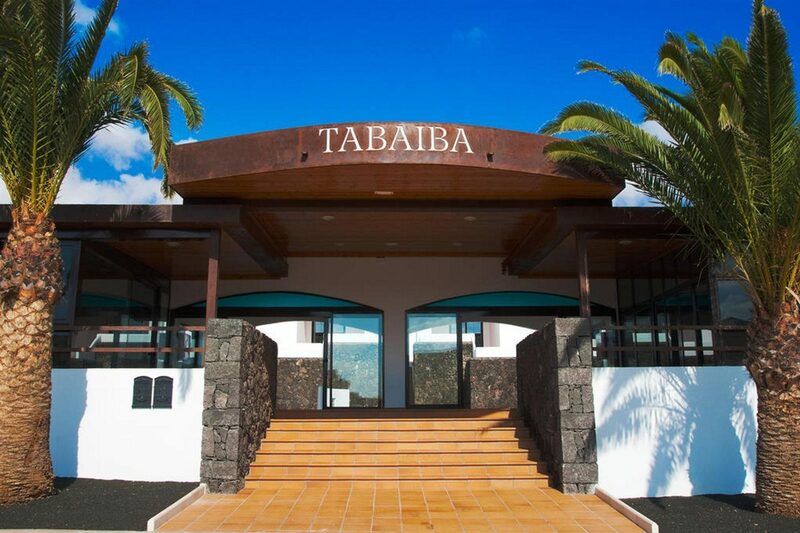 Fast Facts The Club Hotel Drago Park is located 65 km from Fuerteventura Airport. 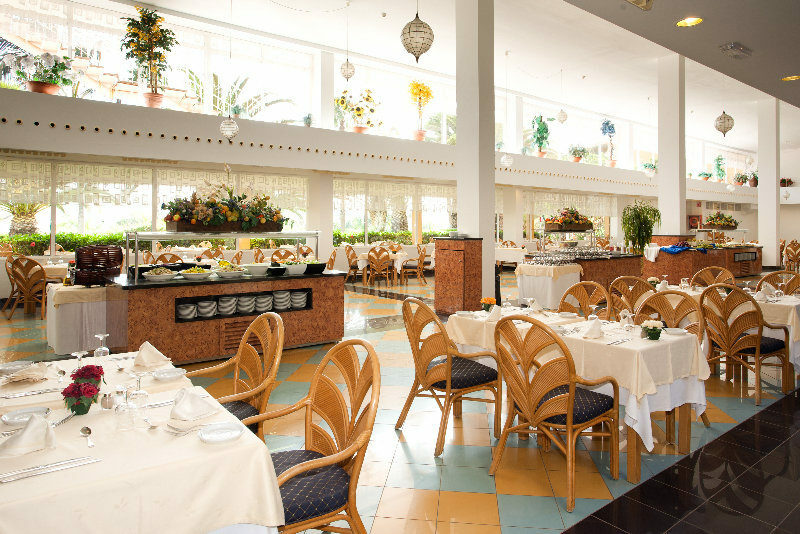 Breakfast and dinner are served in the main restaurant and offer a huge variety with International themed menus. There is also a pool bar for snacks, drinks and afternoon tea. The Bar with a comfy lounge is open from 5pm and there is a disco club in the evenings.